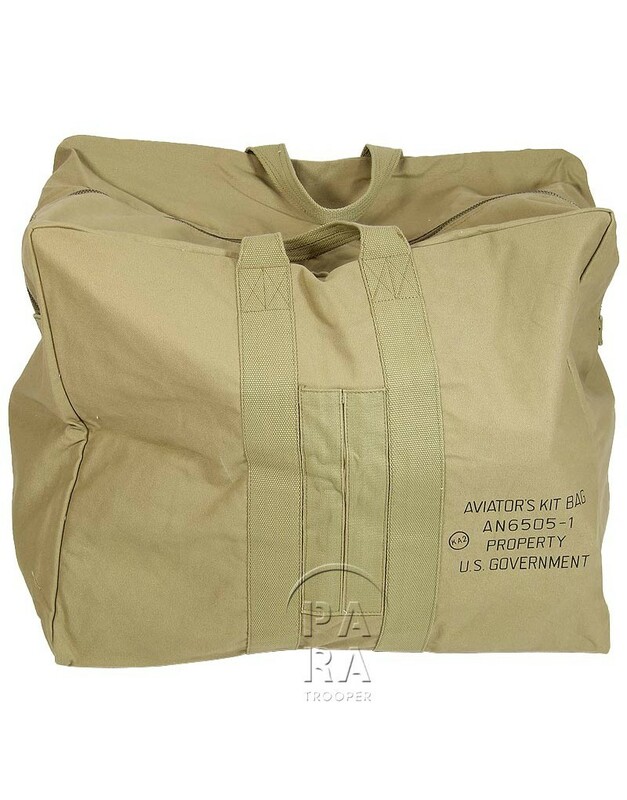 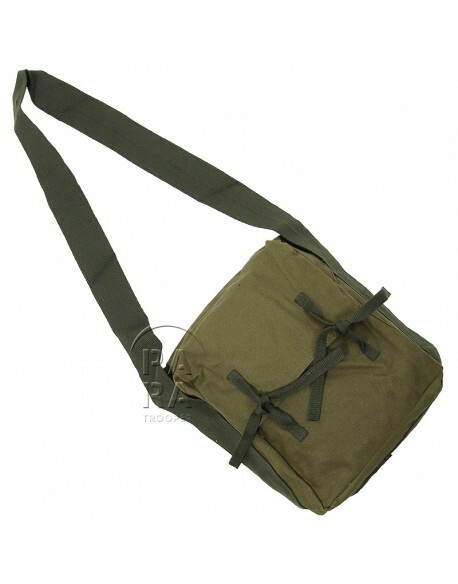 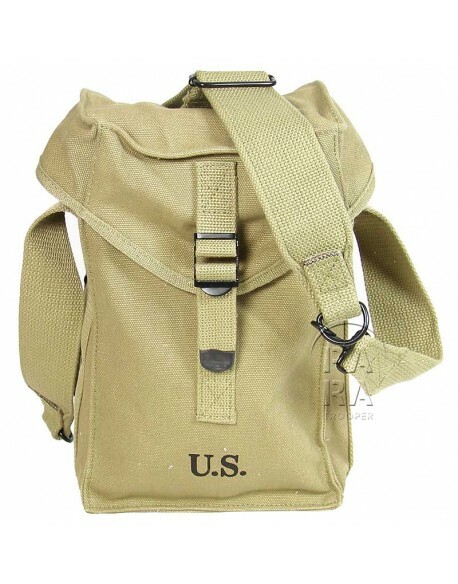 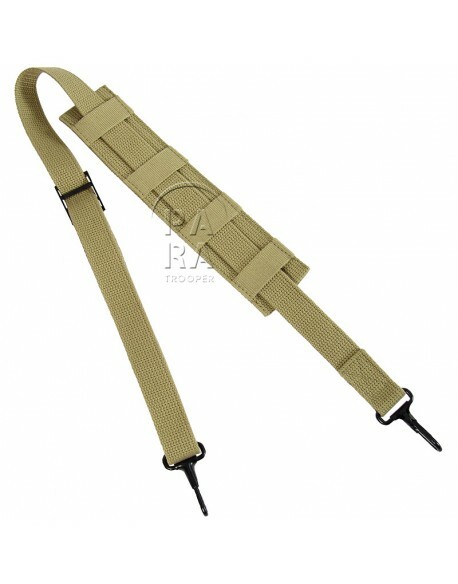 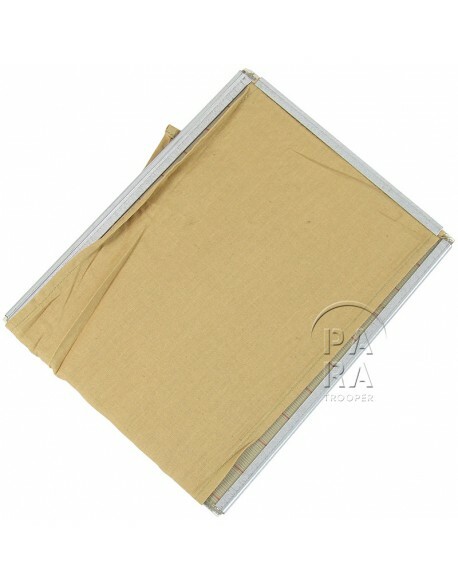 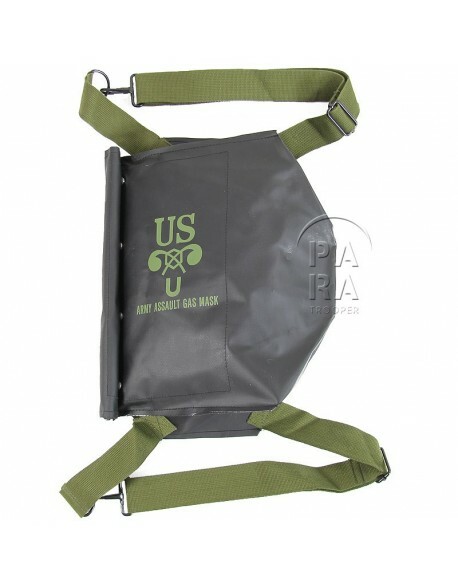 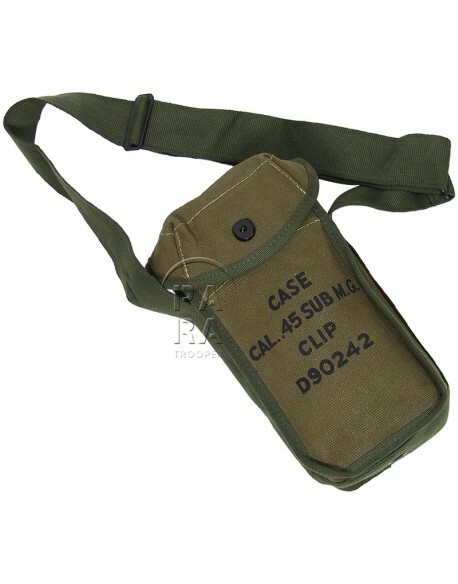 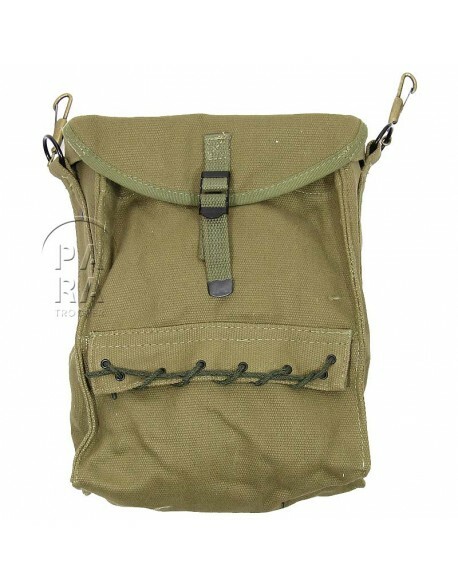 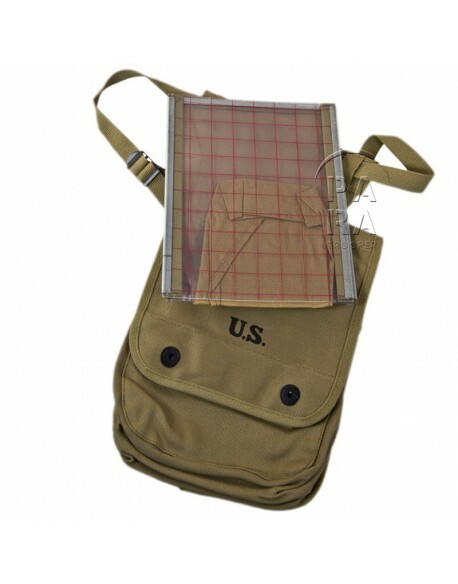 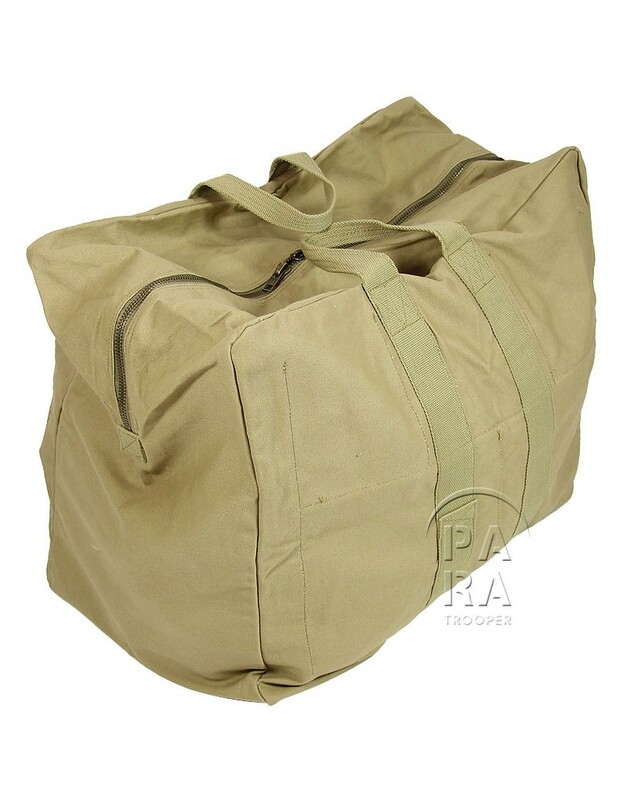 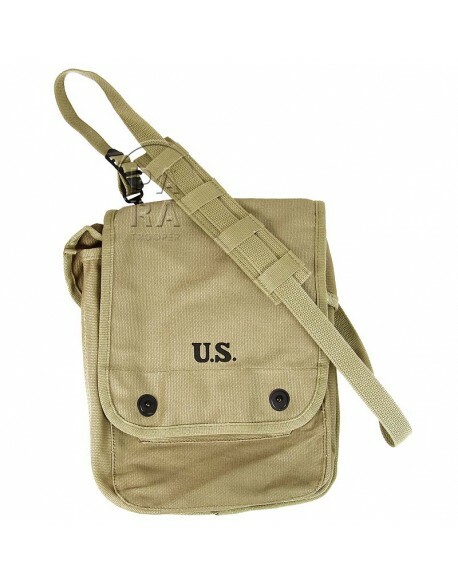 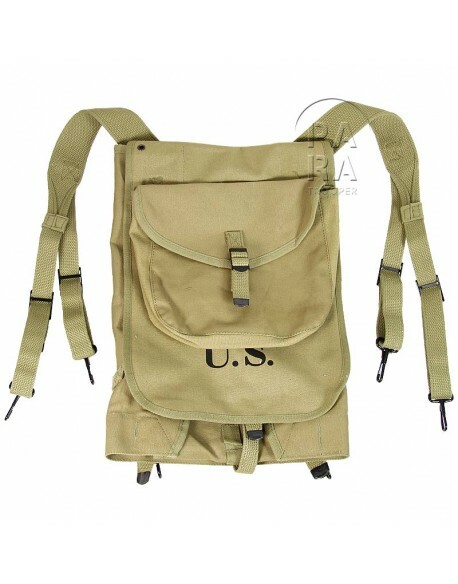 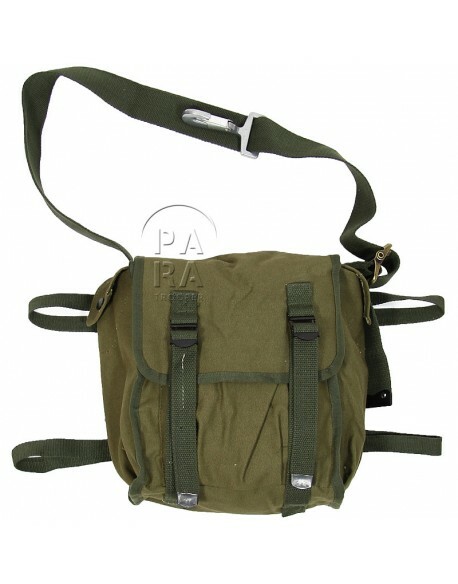 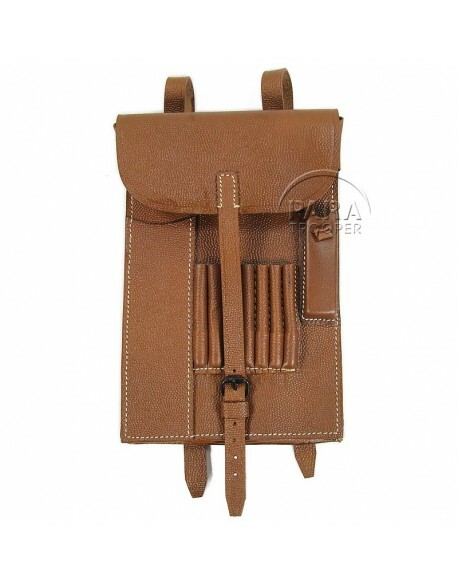 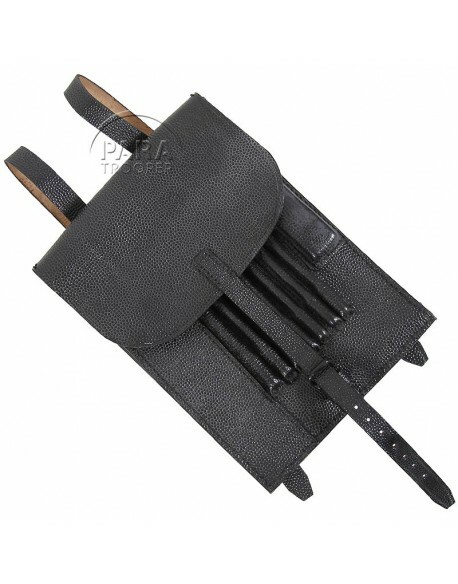 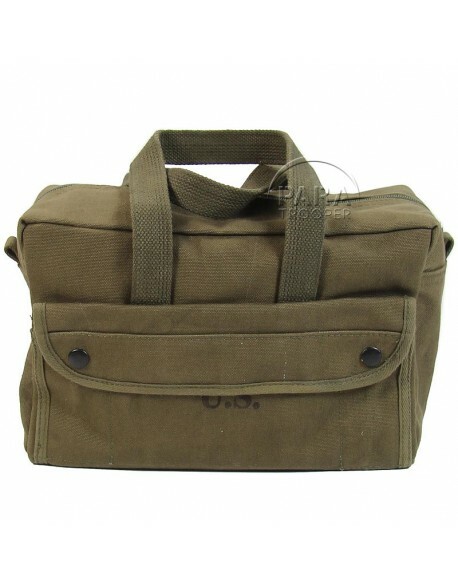 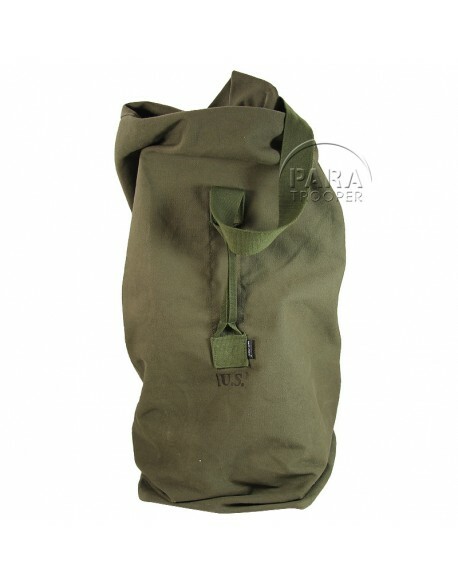 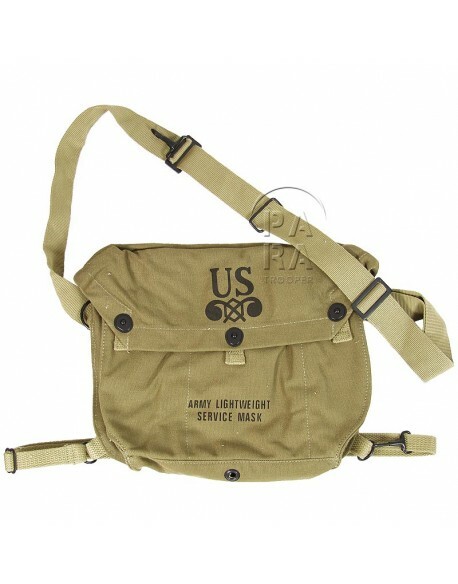 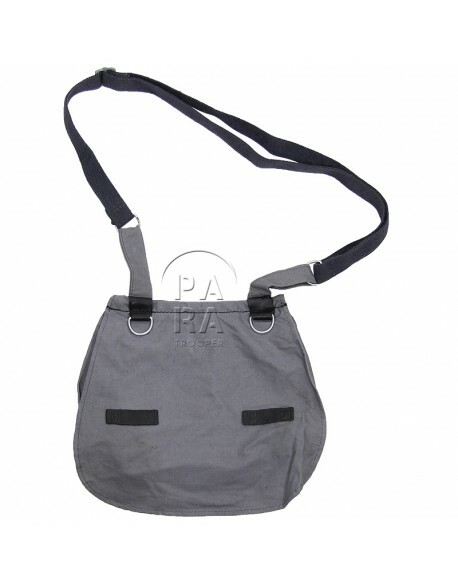 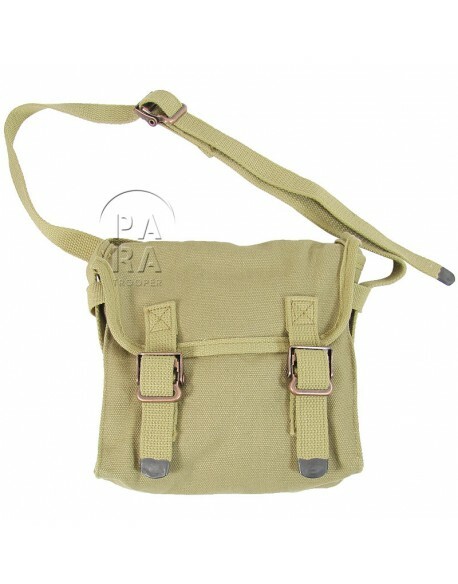 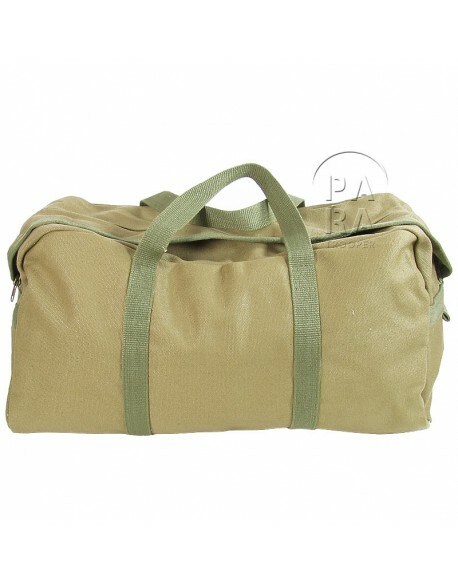 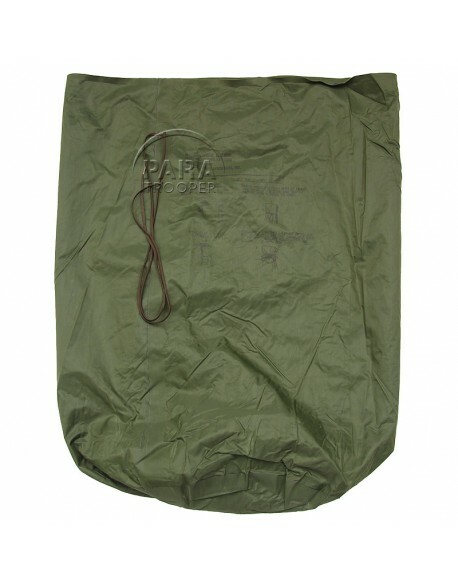 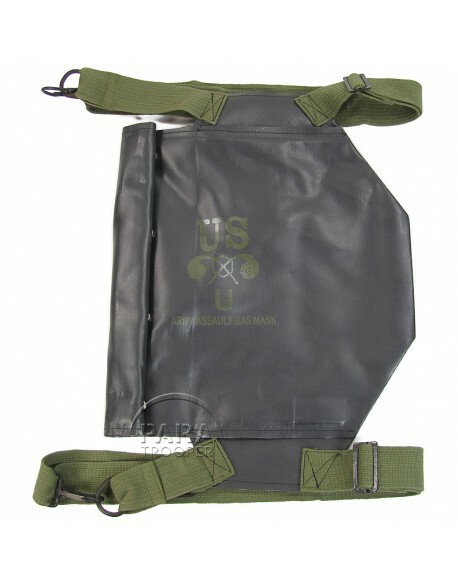 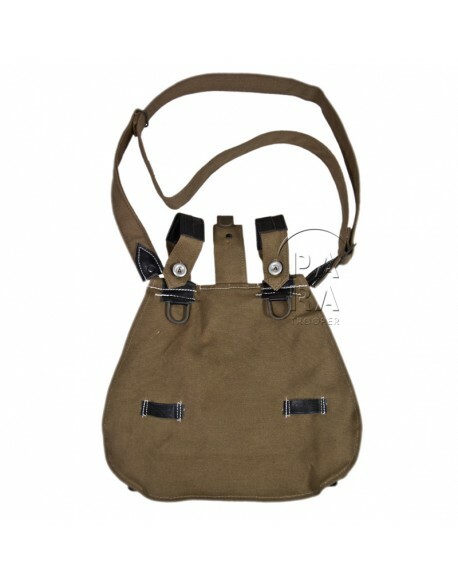 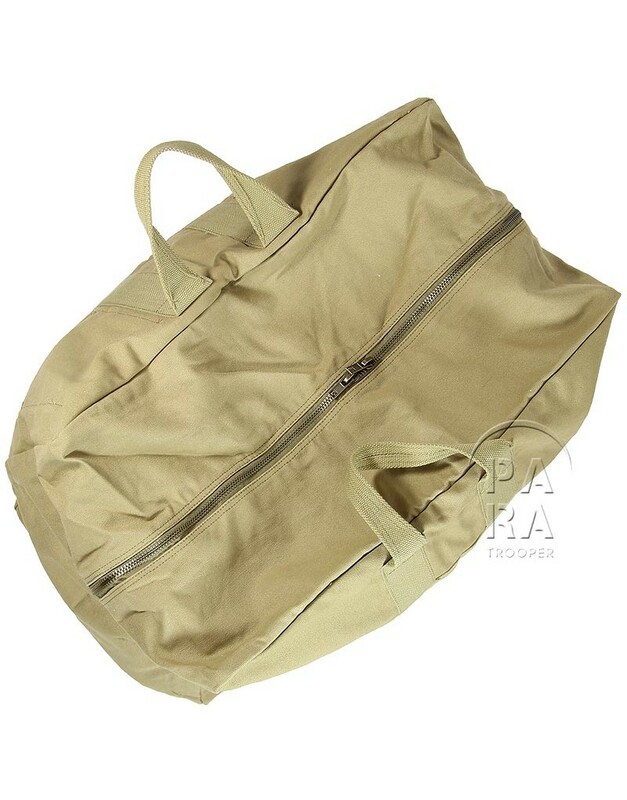 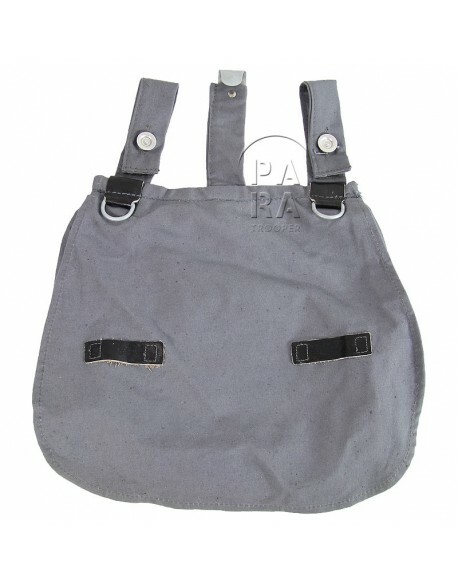 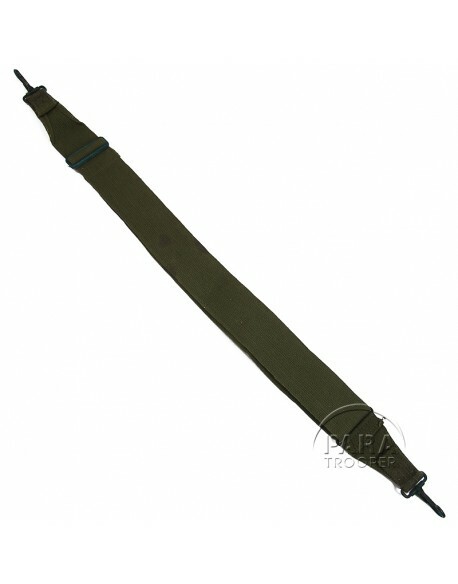 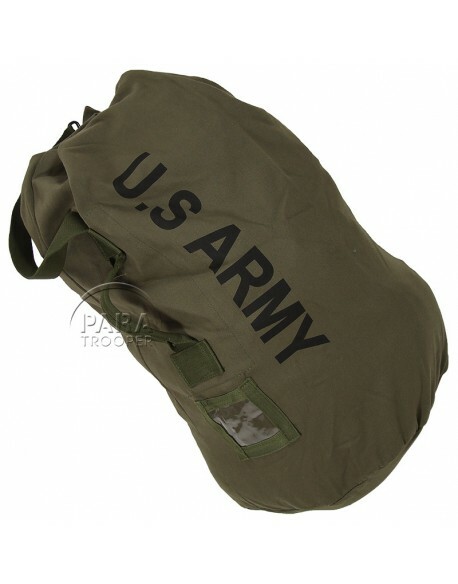 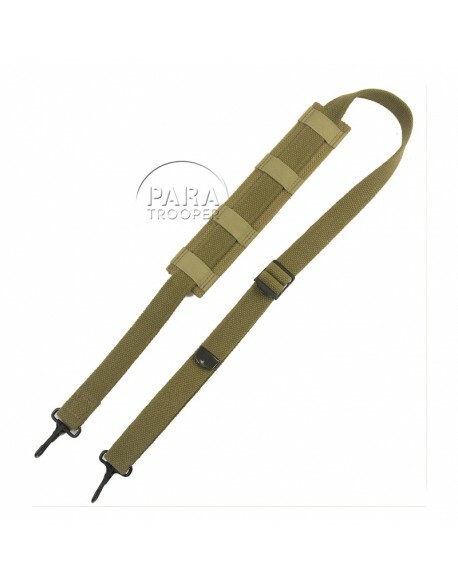 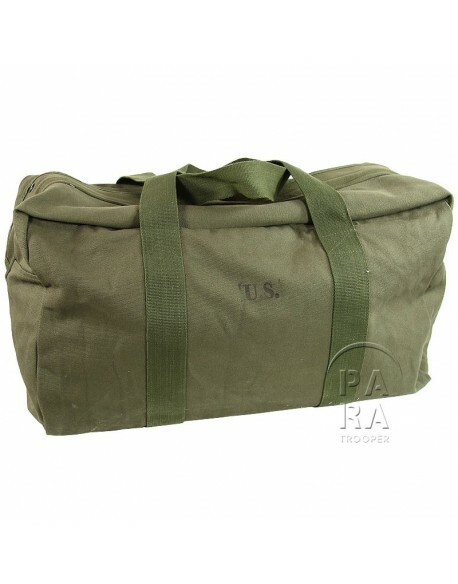 Replica of the Aviator Kit Bag, used by airborne troops. 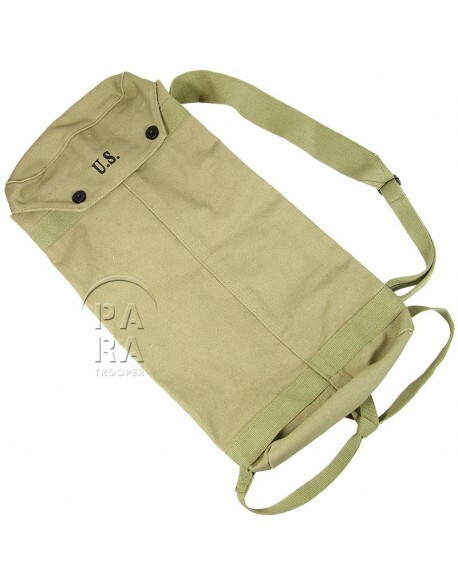 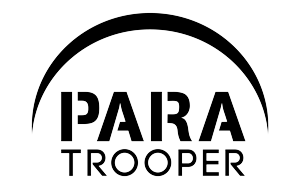 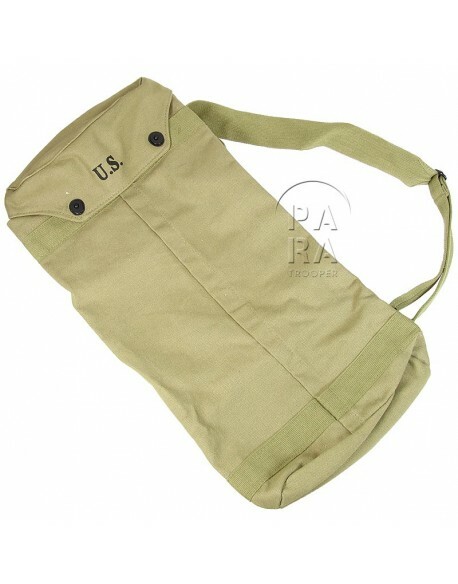 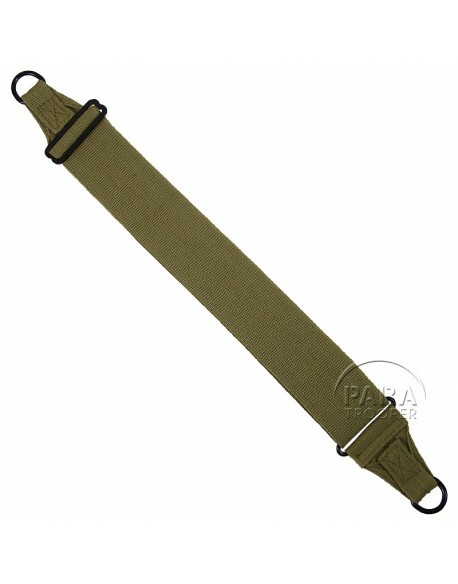 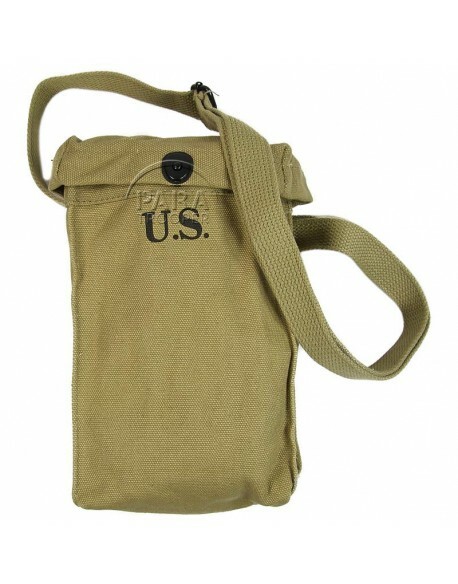 A few US paratroopers carried a kit bag when they jumped into Normandy. 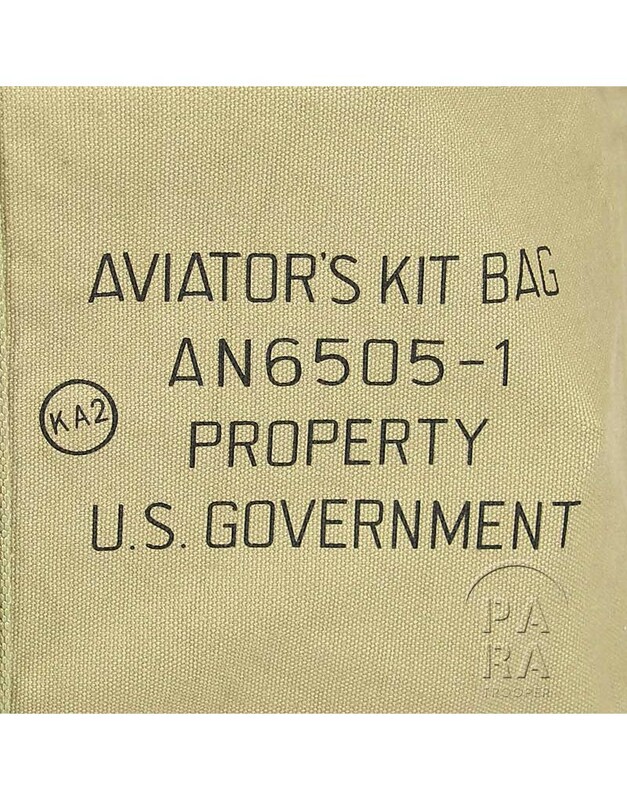 Closed by zip.